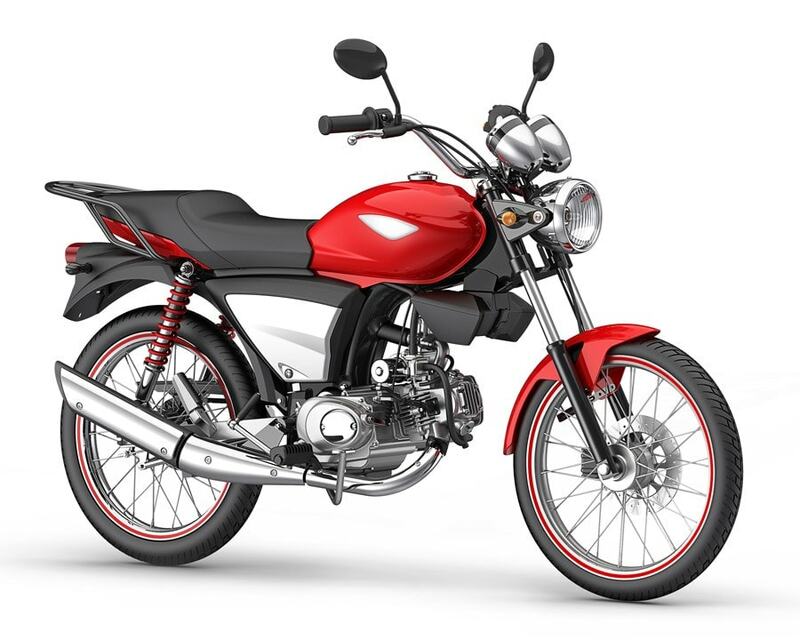 Brazilian motorcycle manufacturer Dafra Motos approached RGi to develop a range of small capacity motorcycles . 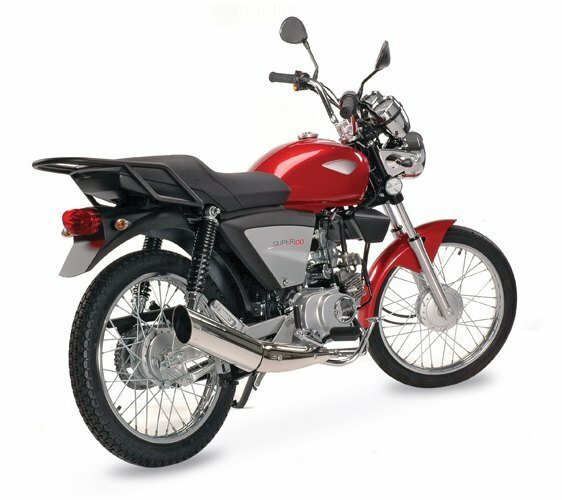 Included within the programme was the Dafra Super 100, a bike based very closely on a 30-year-old Honda design. The basic format with it’s pressed steel backbone chassis and simple mechanical layout was sound, but the stance and appearance needed freshening to appeal to young Brazilians seeking cheap but stylish transport. RGi re-engineered the chassis and redesigned the superstructure to achieve the desired effect using a virtual 3D CAD method. This technique allowed us to share an engineering database and communicate simultaneously with Dafra’s engineers in Brazil and their supply people in China, whilst the design process proceeded in the UK. 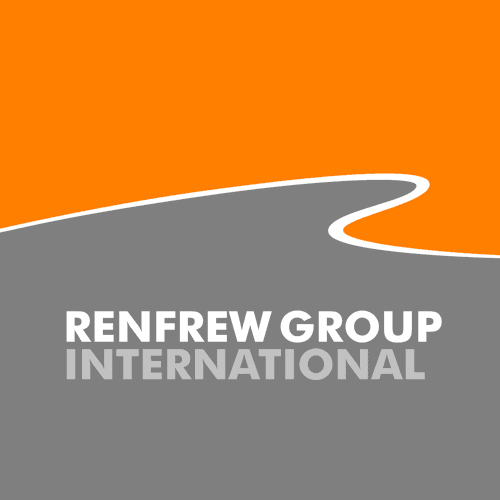 We also have Chinese liaison staff on our design team who help to ensure accurate and rapid communication with suppliers. The Super 100 will be launched into the Brazilian market in 2010 and other machines designed by RGi will follow soon.